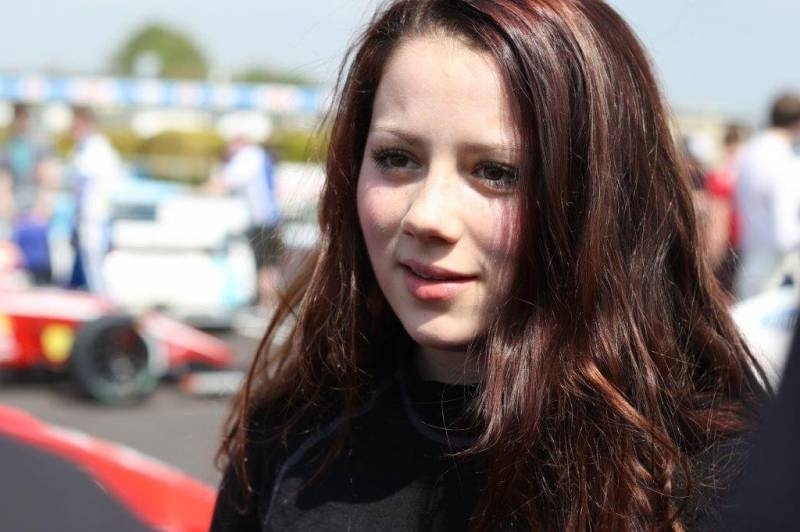 The 17-year old Carrie Schreiner and her English Double R Racing team had a fantastic weekend on 7th/8th May at the high speed course in Thruxton, 100 km from London away. 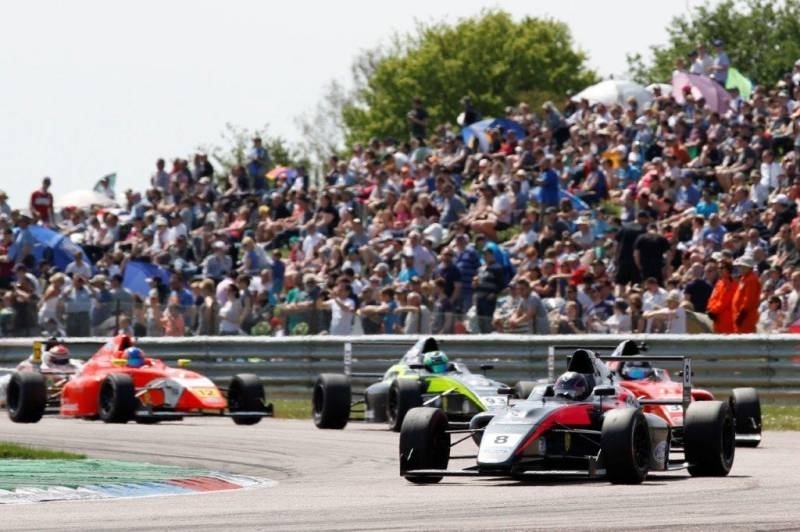 The Formula 4 racing cars achieve an average speed of 185 km/h there what shows that this traditional English race circuit belongs to the fastest race tracks world-wide. 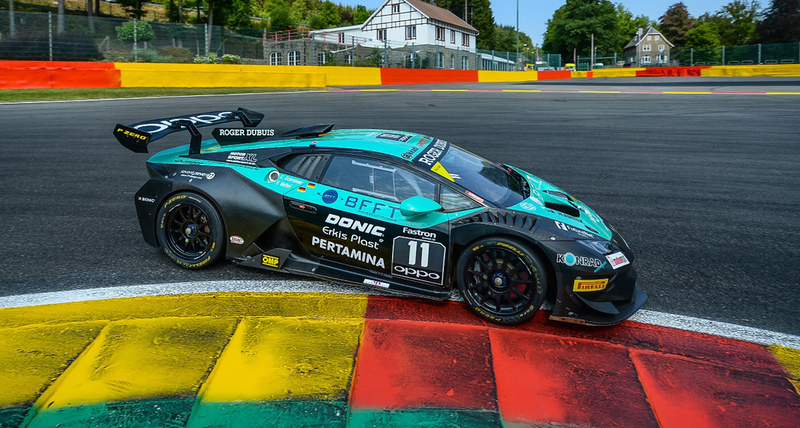 As due to the strict noise standards there, no free practice sessions take place on Friday – as normally usual -and they directly start with the qualifying on Saturday morning. 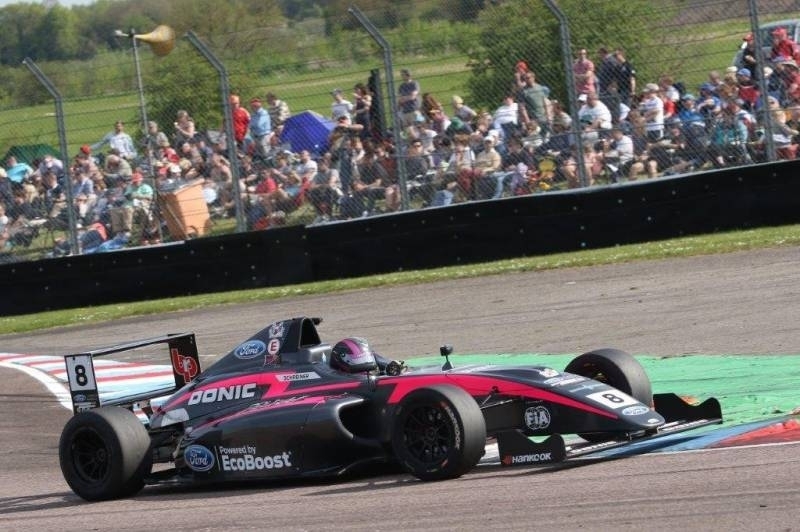 Although Carrie had one test day in Thruxton in February already, but at that time it was raining or there were mixed weather conditions. This time, however, there was beautiful spring weather and the track was dry, of course. “Among these circumstances it was obvious that the qualification would become very difficult for me. Place 20 wasn’t well, but being only 1,5 seconds to the polesetter made me optimistic”, said Carrie not being disappointed in any way. In heat 1 she did a very courageous race. There were various overtaking maneuvers as well as a lot of pushing and in the round before the last one she got on position 11 already. Then at the fastest place of the race track she got hit at the rear right by an opponent which she had overtaken shortly before. A high-speed spin at 220 km/h was the consequence. 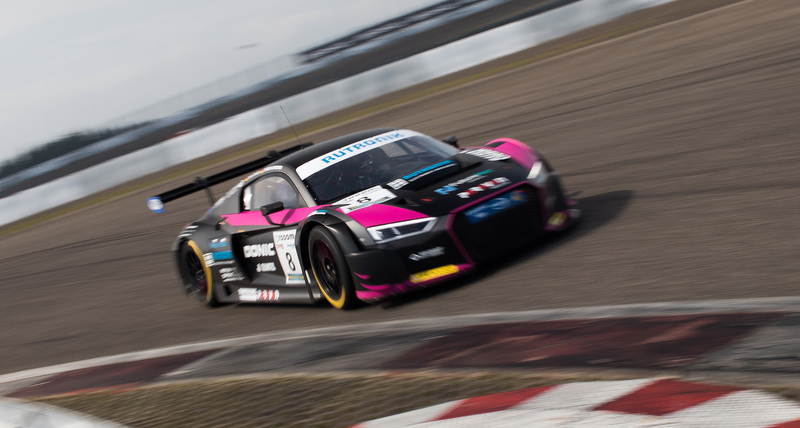 Fortunately, she came to a stop in driving direction and quick-reacting drove on and finished on position 13. From this position she also started in heat 2 where she definitely drove her best Formula race ever until now. 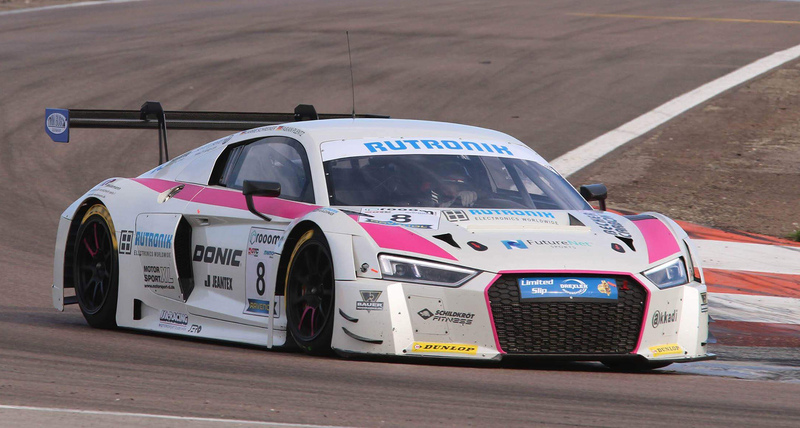 In an exciting and highly dramatic race where the positions changed nearly every second, she worked hard to reach position 4. Even a safty-car phase which meanwhile took place, as one car rolled over and fortunately the driver remained uninjured, she didn’t lose her rhythm. 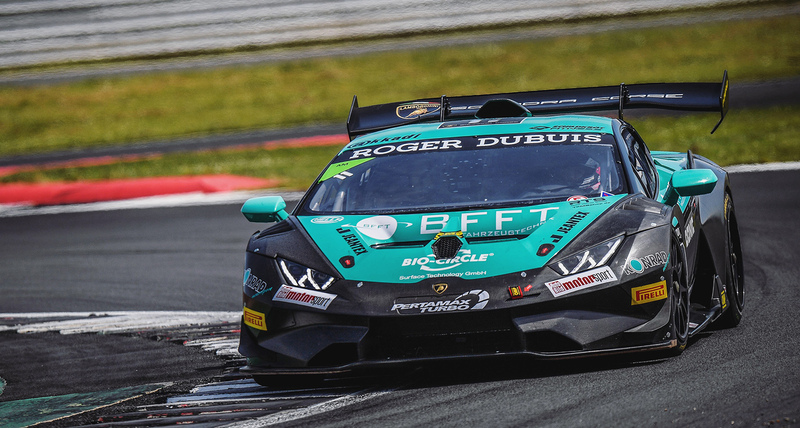 Three rounds before the end, the Australian Red Bull junior Luis Leeds was leading the race relatively comfortable, behind him was a group of three drivers including the English Jamie Caroline, Bill Monger and Carrie Schreiner who had set themselves apart from the field. 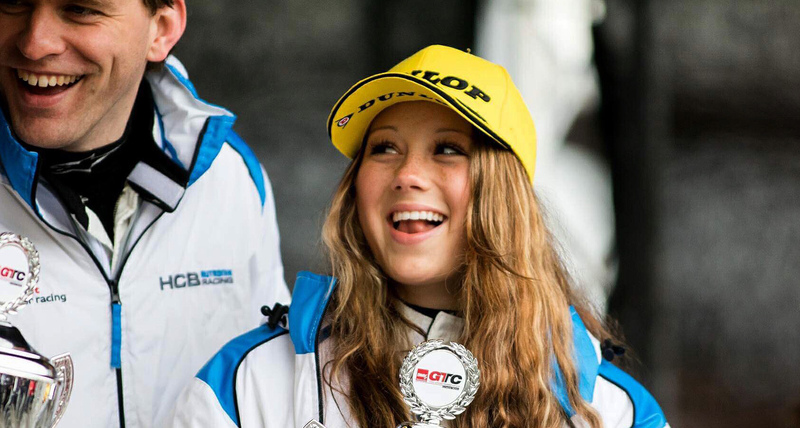 The enthusiastic track speaker commented to the more than 40.000 astonishing spectators: “The young German girl is now fighting for the podium!” The spectators enjoyed the tough fight of the three drivers whose positions didn’t change however. Carrie after the race: „At the final stage I had the most speed reserves. But Jamie Caroline drove a marginal battle line. Thus it would have been extremely risky for Billy and me to overtake. Even if the podium had been possible, I’m completely satisfied with place 4. At the first two events in Germany I had a good qualifying and another good qualification race. Otherwise with one exception I was always involved in collisions caused by other competitors. Therefore, I had needed this feeling of success urgently! It was mega fun to fight for the podium again - the first time since the time I had competed in kart racing”.